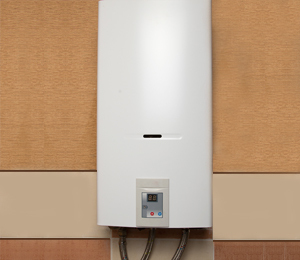 Our plumbing merchants provide a range of different products for your home or commercial use. Or are you refurbishing your existing fittings? 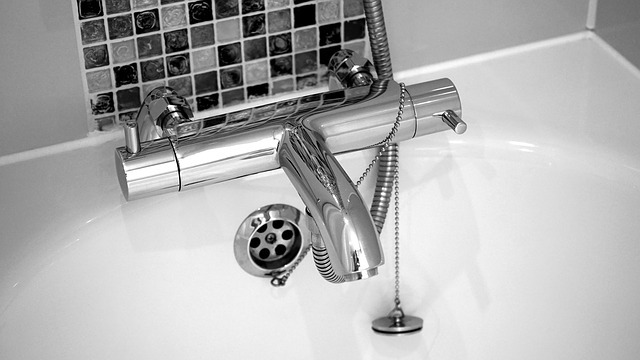 Our experienced team can help you with your bathroom. 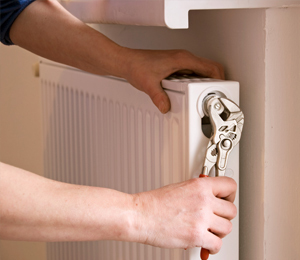 Whether you need heating installations or repairs, we want to hear from you today.